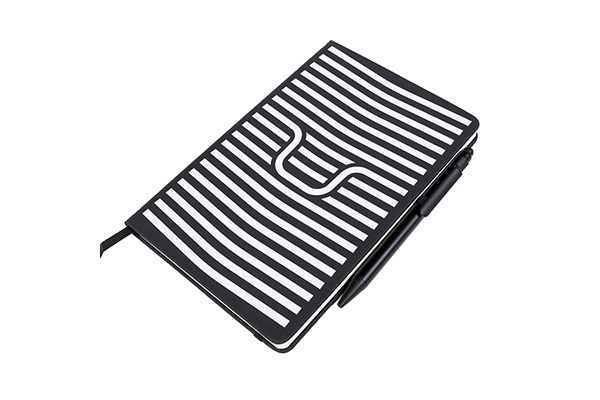 A5 lined notebook with pen, printed with the distinctive handlebar design. 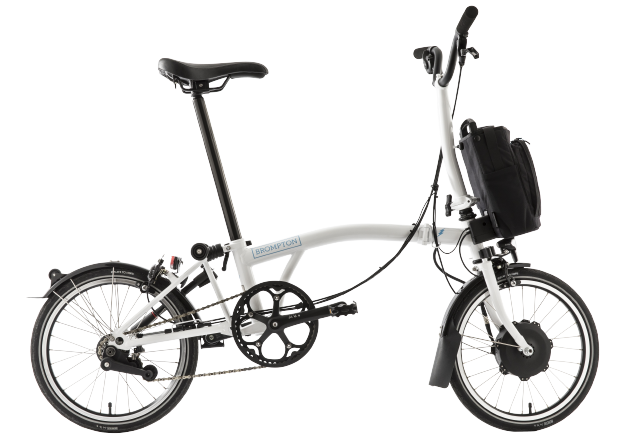 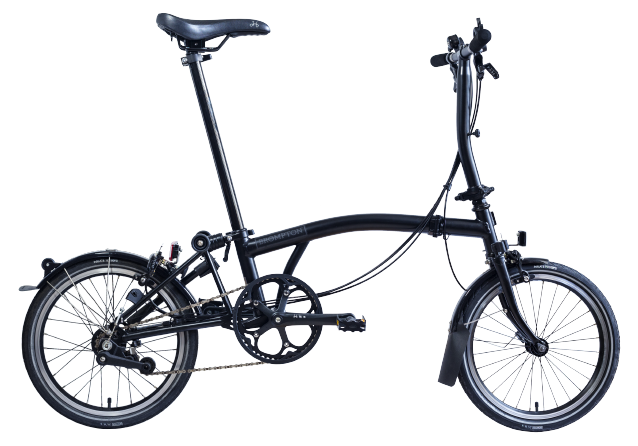 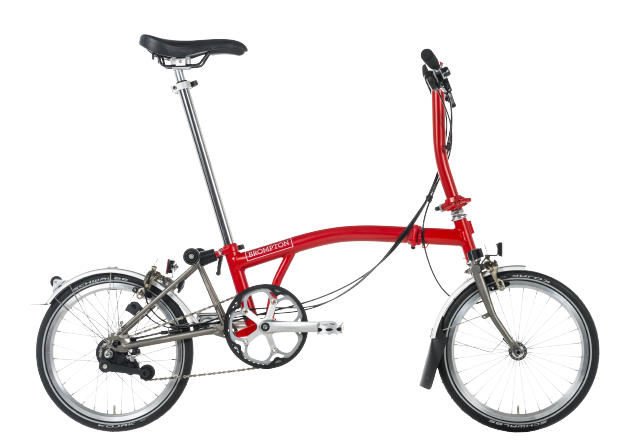 Perfect for gifting to a Brompton fan. 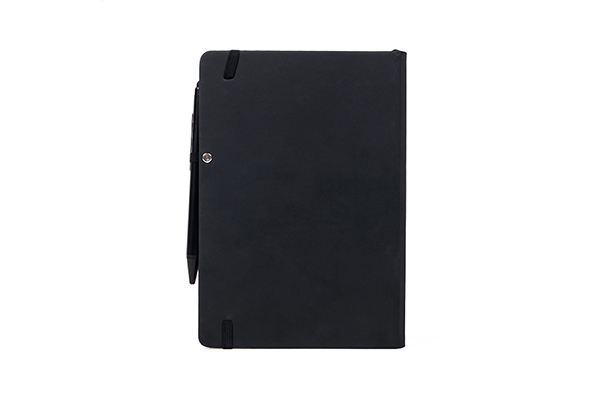 Black elastic band and pen loop. 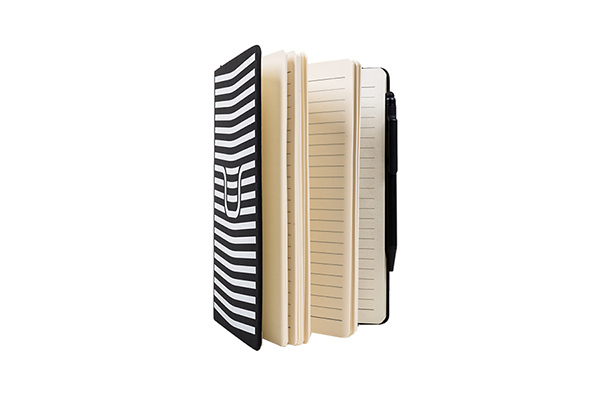 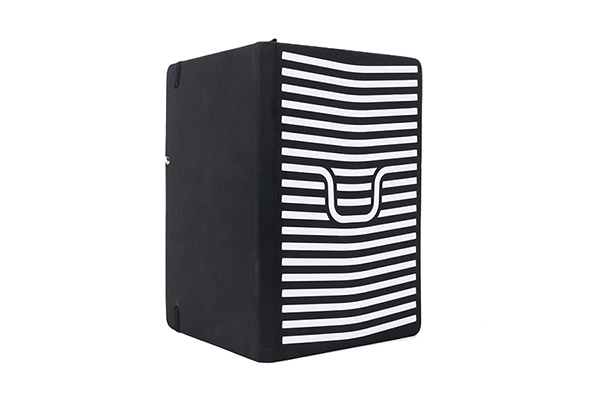 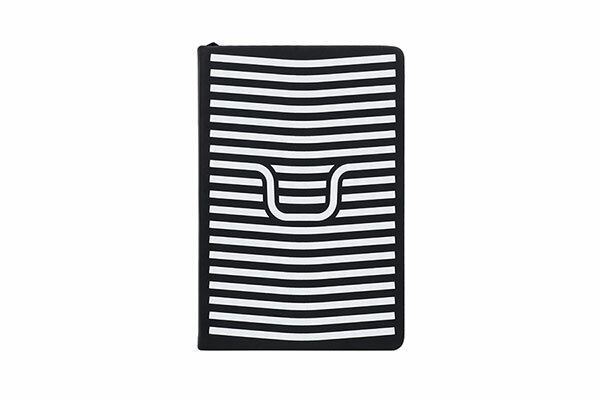 Rubberised cover with white printed design.